Younger generations are rediscovering long-forgotten tunes thanks to amazing tribute artists such as Roy Rivers. Listen to Roy as he performs John Denver’s greatest hits such as Thank God I’m A Country Boy, Sunshine On My Shoulders, Rocky Mountain High, and Take Me Home Country Roads. Roy is the ultimate award-winning John Denver tribute artist. When you see Roy in concert it’s almost like experiencing a reincarnation of John Denver. The voice, the songs, the persona – it all adds up to a thoroughly wonderful and entertaining tribute show that always gets rave reviews. Roy was nominated in 2006 for six European CMA Awards, winning for Best Vocal Collaboration with Dolly Parton. Singing John Denver’s classic Thank God I’m A Country Boy hit #1 in Europe, and he was chosen to accept the Hall of Fame award on behalf of John Denver at the 2005 GACMF Awards Show. If you want to remember John Denver and his music, the best way is with a Rivers concert. Whether you want Roy to perform with his whole band, or as an acoustic soloist, you’re in for a night of high quality music that you’ll be humming all the way home. Roy has performed to enthusiastic audiences all over the planet and has twice sold out the humungous Red Rocks Amphitheatre. If you like John Denver, you’ll love Roy Rivers. 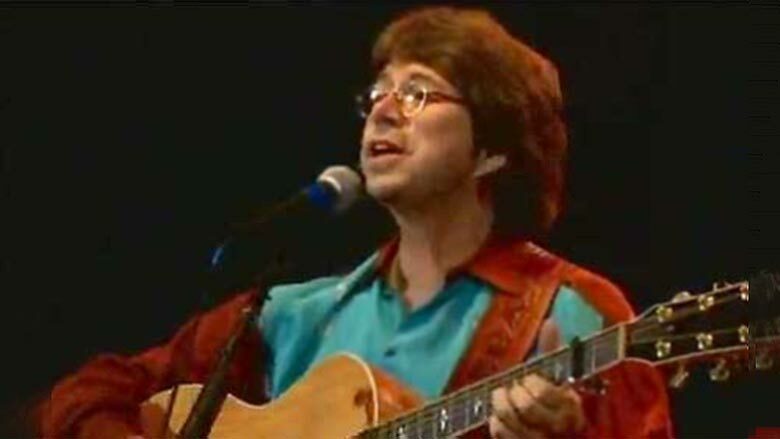 Roy is one of the premier John Denver tribute music artists in the world. After releasing his first album, which included one track as a duet with legendary Dolly Parton, it quickly shot to the #1 spot on country music charts in Europe. The album contained 6 of Denver’s top hits, but also included another 6 of Roy’s own original tunes, showing he was a whole lot more than just a tribute artist. If you’re looking for quality John Denver music, Roy Rivers is the singer you want at your special event.